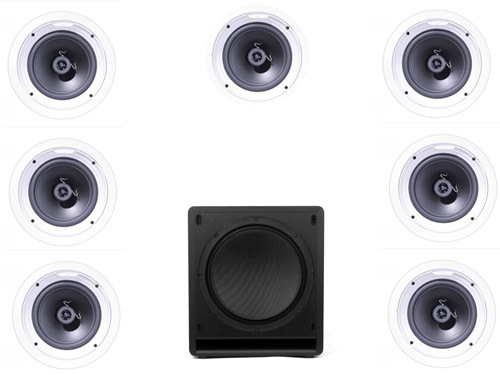 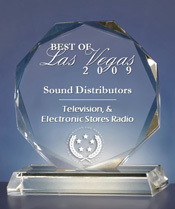 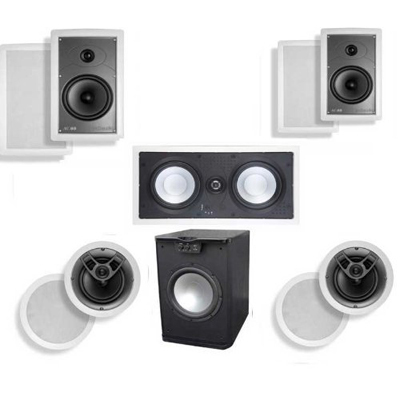 The LC80f/x is specifically made to be a surround speaker in a high-performance theater or multi-channel music system. 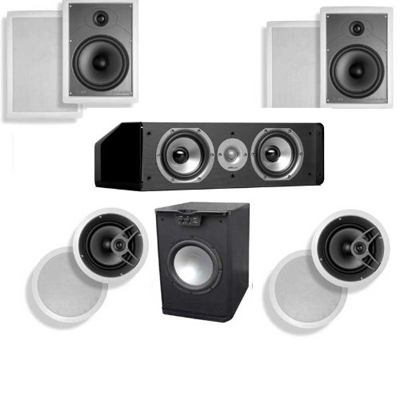 Ideal For Multi-Room Audio Systems. 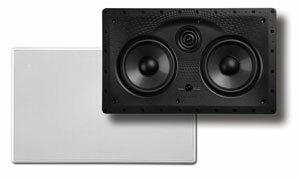 Can't fit a stereo pair but want stereo sound? 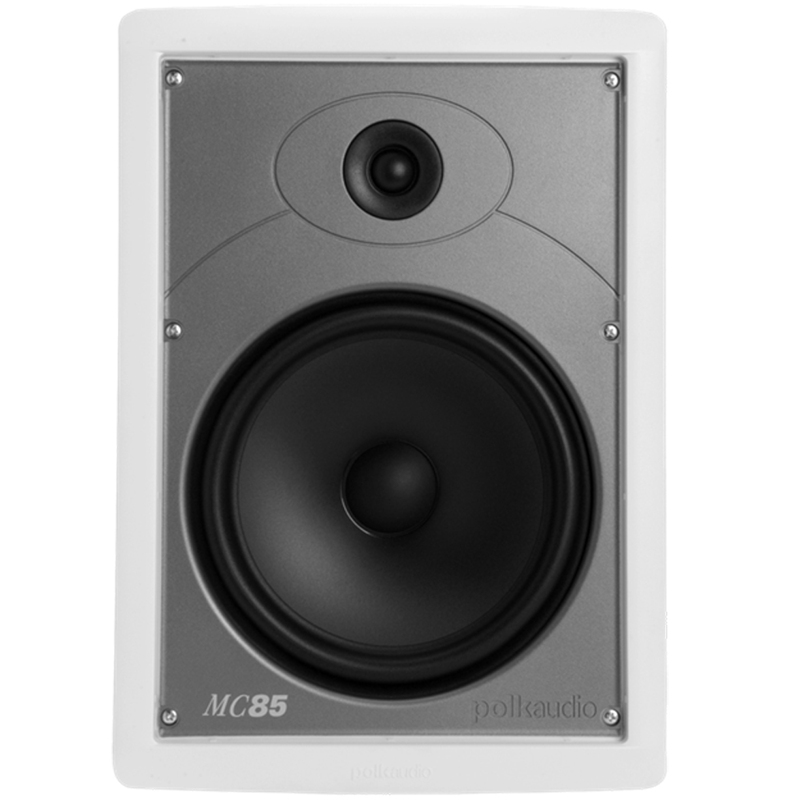 RC6s to the rescue. 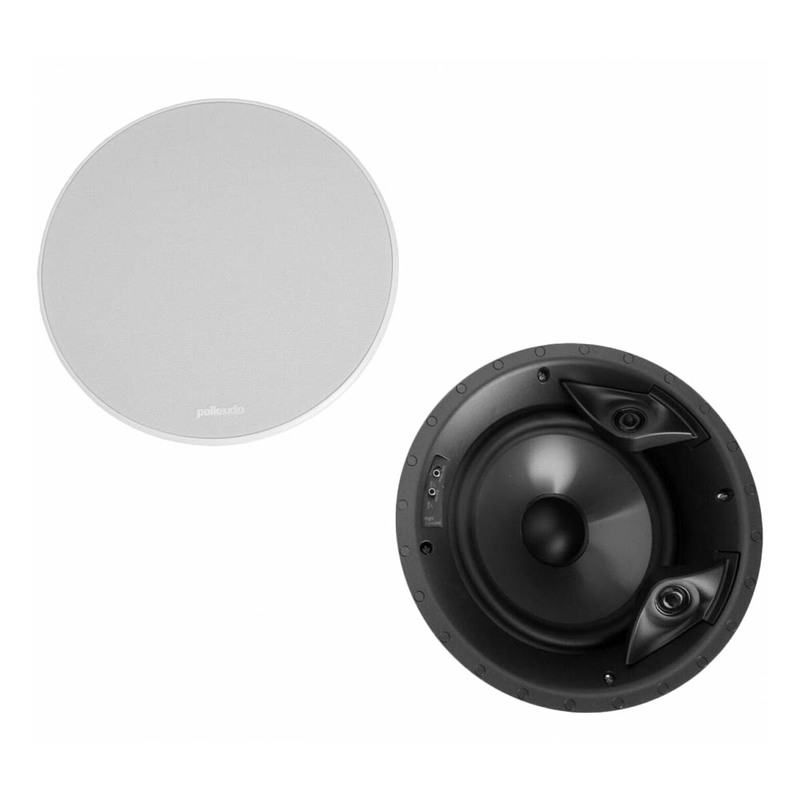 With two tweeters and a dual voice coil woofer, RC6s is literally two speakers in one. 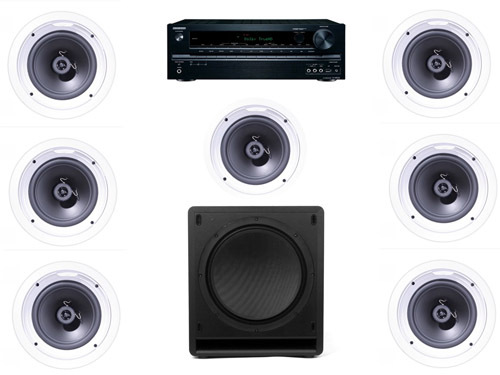 Don't just hear half your music. 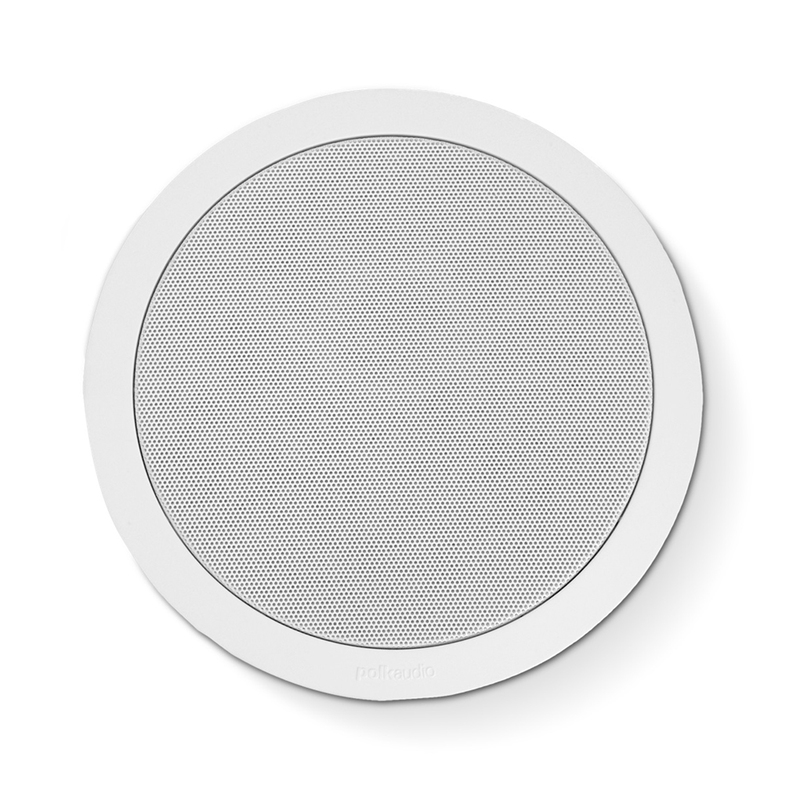 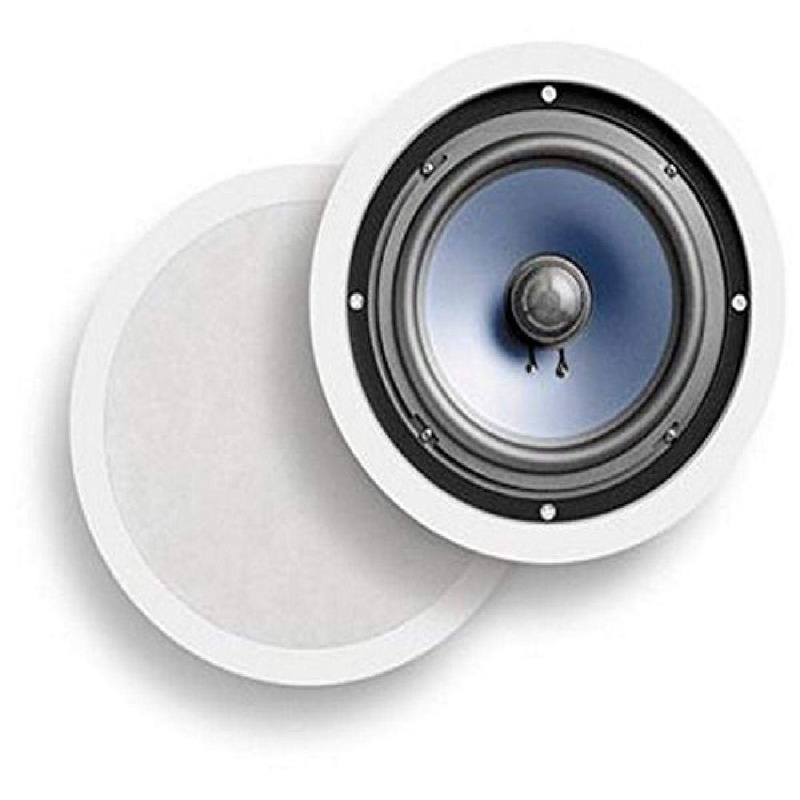 This special application speaker is the perfect solution to tight spaces such as a hallway, bathroom, corner or foyer. 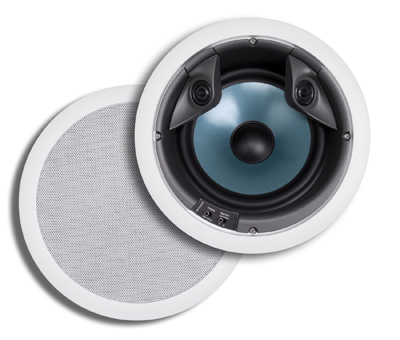 The In-Ceiling Beast RC80i features a beefy 8" woofer to produce the maximum amount of bass from an in-ceiling speaker. 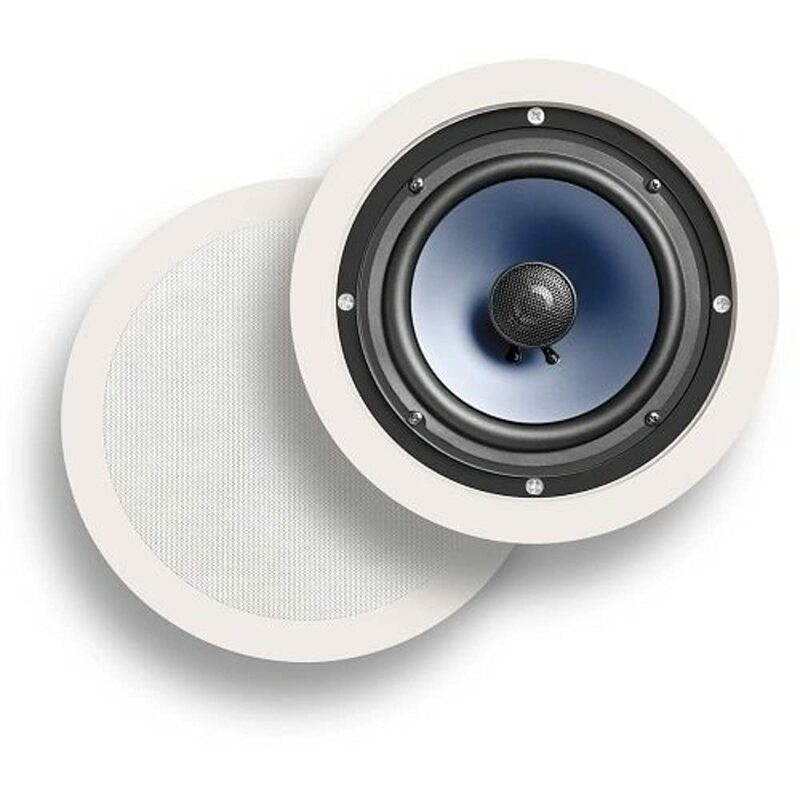 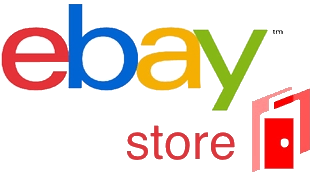 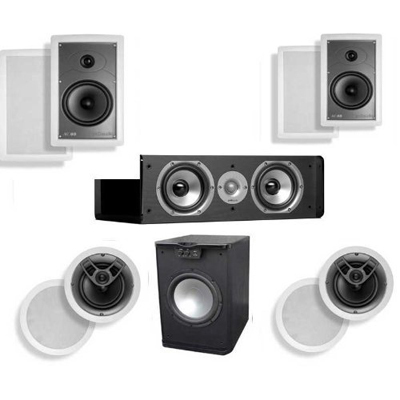 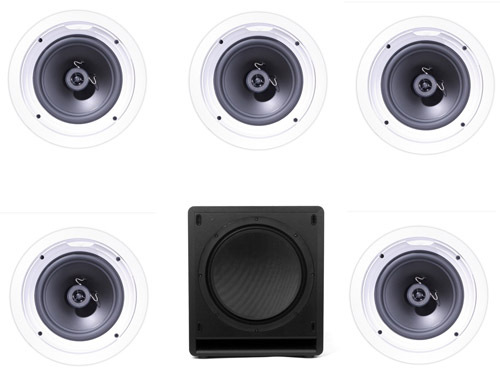 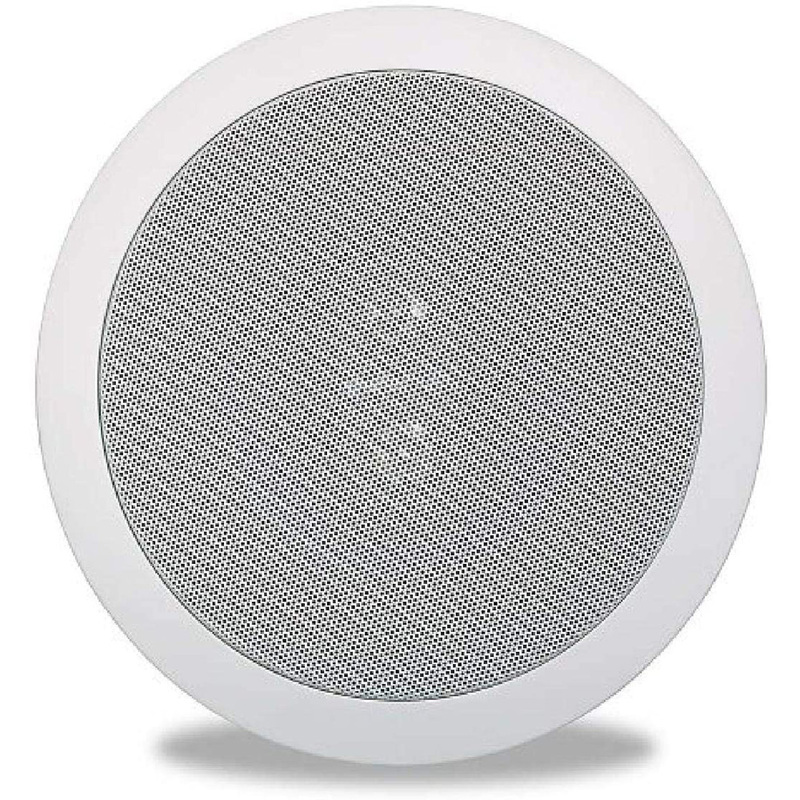 Perfect for areas requiring big, rich sound without the big speaker cluttering up your room. 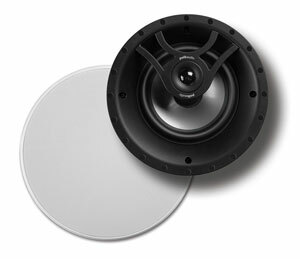 Its wide dispersion capability means you'll hear great sound no matter where you are in the room.